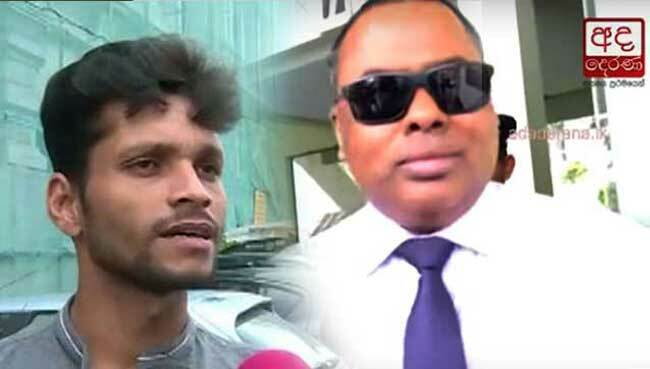 The CID has decided to render the international assistance to examine whether certain parts of the alleged conversation between DIG Nalaka de Silva who was in charge of the TID and the Director (Operations) of the Anti-Corruption Force Namal Kumara have been destroyed. According to the CID, this decision was taken as the prevailing technological methods available in the country are inadequate for this purpose. The Government Analyst has also been informed regarding the decision taken by the CID. However, the CID has not taken a final decision as to which country the telephone conversations should be submitted. Namal Kumara of Anti-Corruption Force recently uncovered the alleged telephone conversations between himself and DIG Nalaka de Silva, regarding a conspiracy to assassinate the President and the former Defense Secretary. Accordingly, the CID launched an investigation into the incident and the Government Analysts Department recorded voice samples from both DIG Nalaka de Silva and Namal Kumara. The voice samples were then submitted to the Colombo Fort Magistrates Court by the CID.